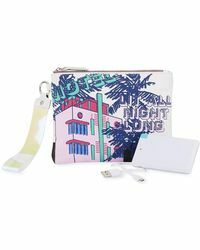 Since its inception in 1907 Neiman Marcus has been a fashion mecca for American men and women, and today its 'exclusively ours' in-house collection is at the height of modern chic. 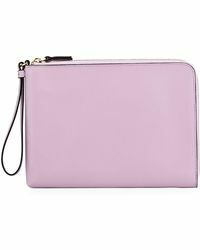 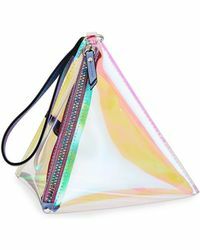 It delivers elevated, trend-led collections that capture the key season's looks, like this show-stopping range of Neiman Marcus clutches. 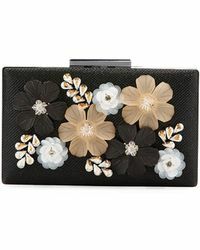 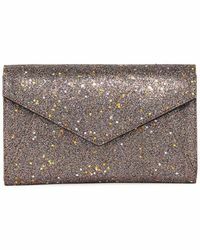 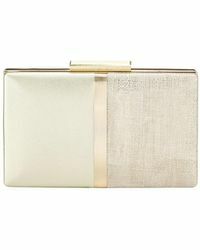 Here you'll find a choice of achingly chic bags that will instantly upgrade your eveningwear ensembles. 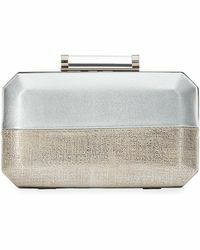 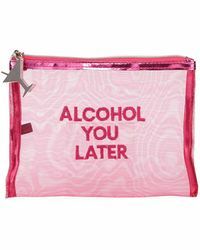 From the quilted leather designs to the metallic wristlets with crystal embellishments, Neiman Marcus clutches will bring runway style straight to your party outfits.